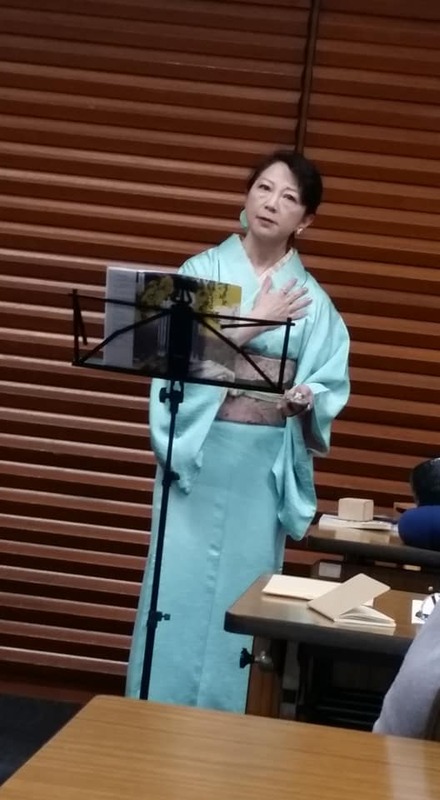 ﻿ What's new: Contemprary Tanka Poet Mariko Kitakubo. 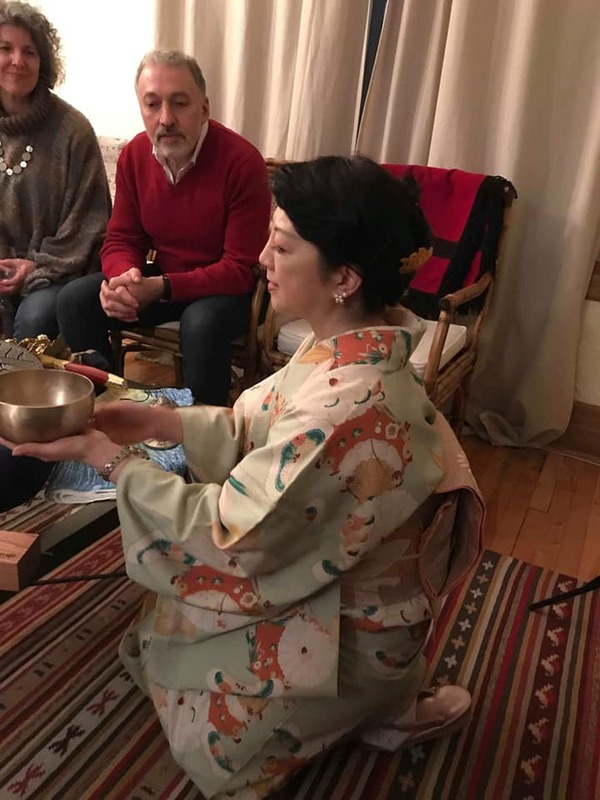 In Montreal, I am scheduled to perform 5 Japanese-English reading sessions in total at an elementary school, a junior high school and a literature event to introduce tanka. French translation will be offered in each session. 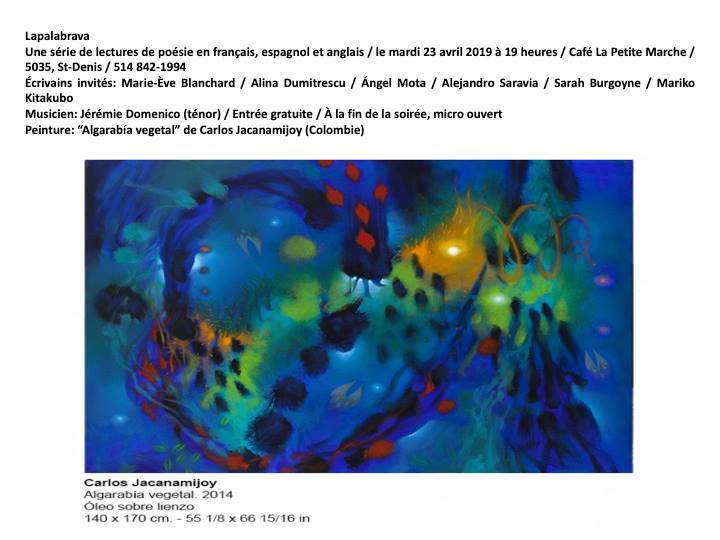 I will participate in a literature event to be held in Motreal, Canada, on April 23rd. 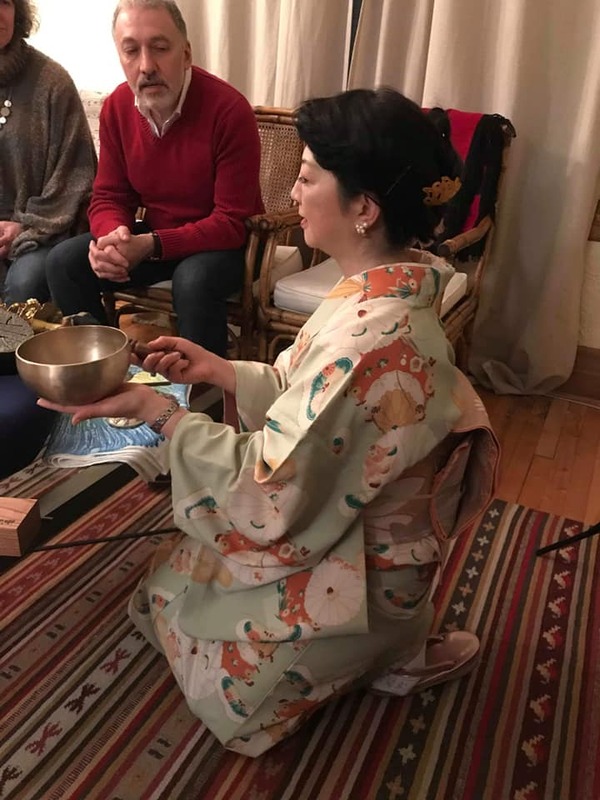 I am more than happy to have an opportunity to introduce the meter and the depth of tanka as many people as possible through my tanka reading performance. 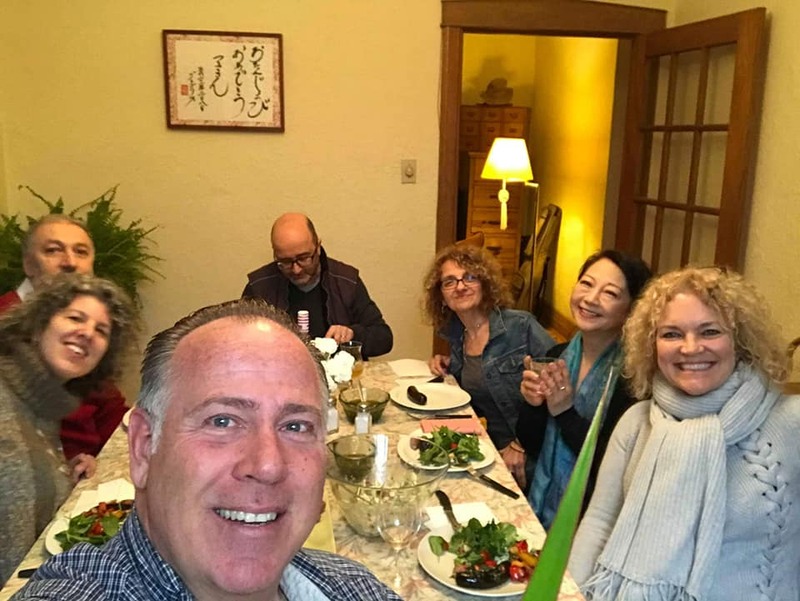 During my stay in Canada, I am going to visit an elementary school and junior-high shcool to introduce tanka to youngsters. 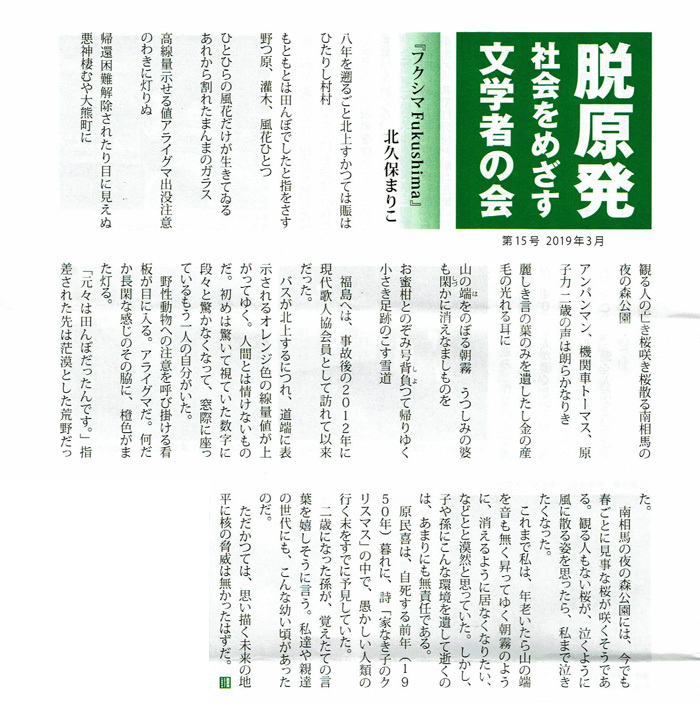 UTA SHINBUN posted five pieces of new tanka which I wrote in remembrance of Dr. Donald Keene. 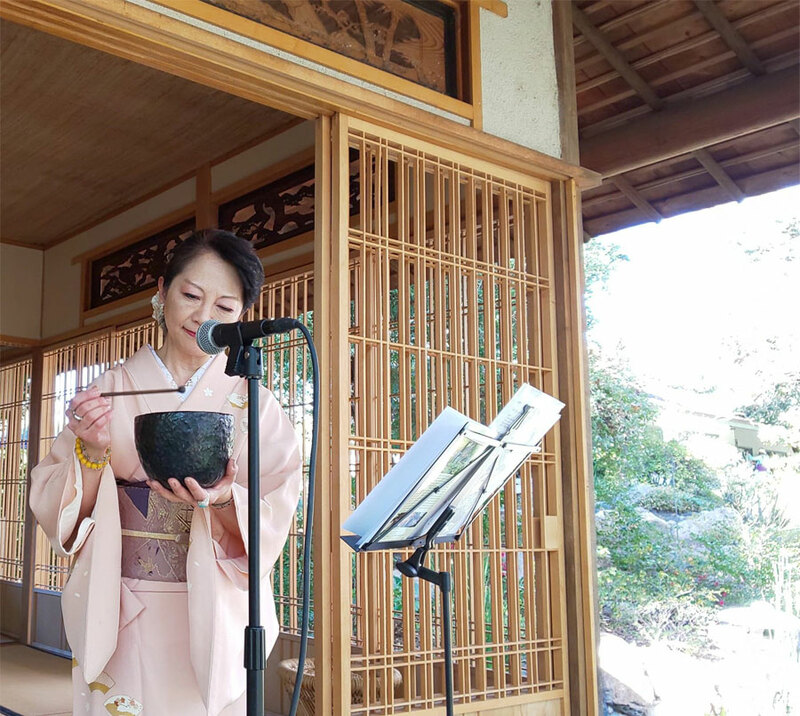 Back Number "Mariko Kitakubo - Poet & Reading Performer"
≫ Read the article in Wendy-Net swebsite. 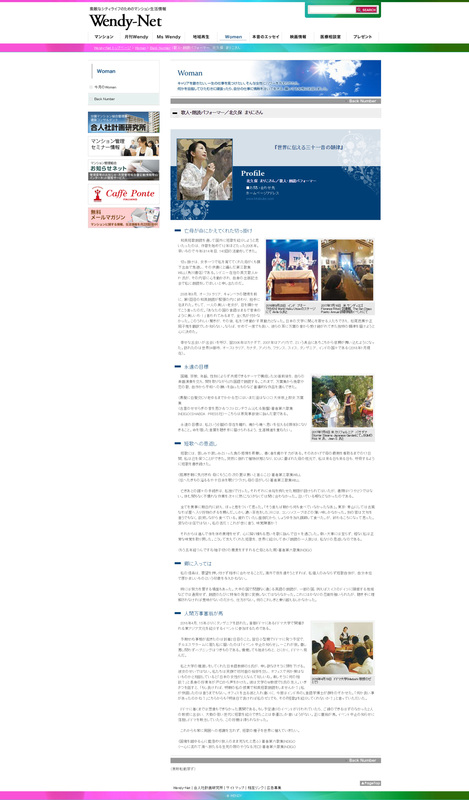 Click the image below to view in large-size. 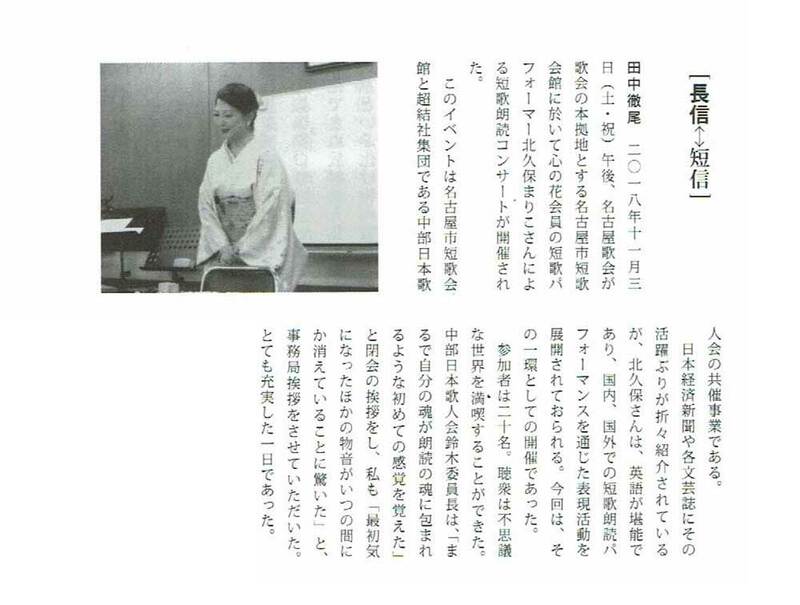 May 18, Bilingual reading and workshop at Graduate School of Hosei Univ. 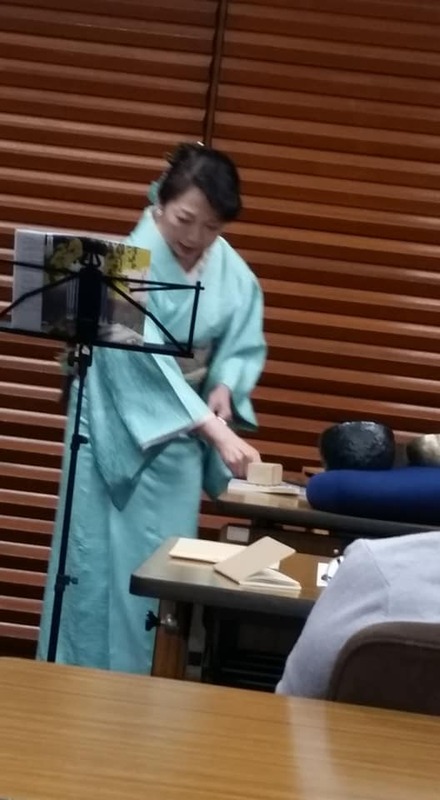 It may be a bit early to announce, but on May 18th, I am going to hold a workshop, "Getting Familiar with Tanka" and present English-Japanese tanka reading for the students who study Japanese language at the Graduate School of Humanities of Hosei University. I am given time for 2 classes. 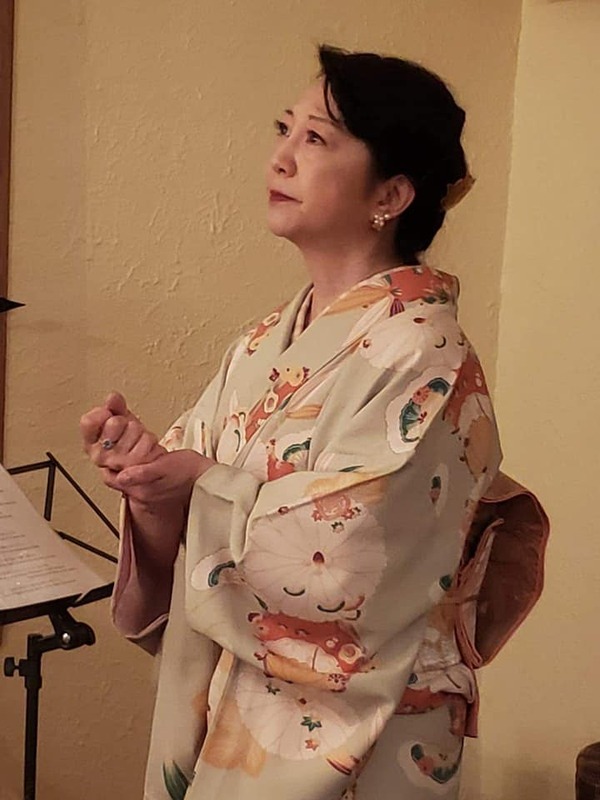 I will perform bilingual tanka reading and compose tanka with students so that the young generation interested in Japanese culture can enjoy in the first half. In the second half, I will have a talk with the professor. I will carefully plan the classes to make it more instructive for the students. 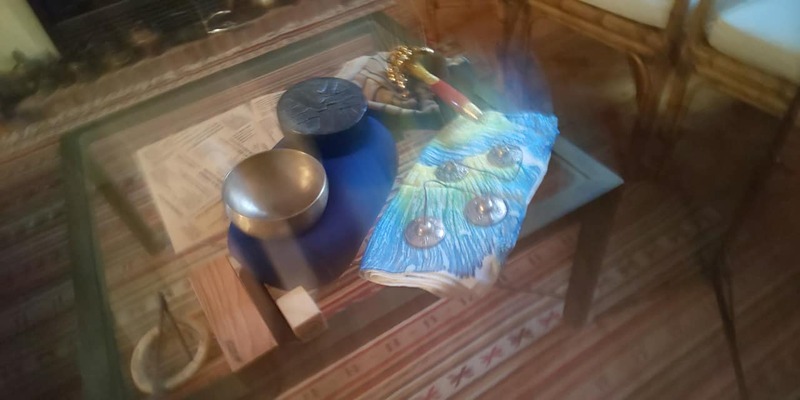 if you would like to join the workshop, please drop me a line to tanka@kitakubo.com. 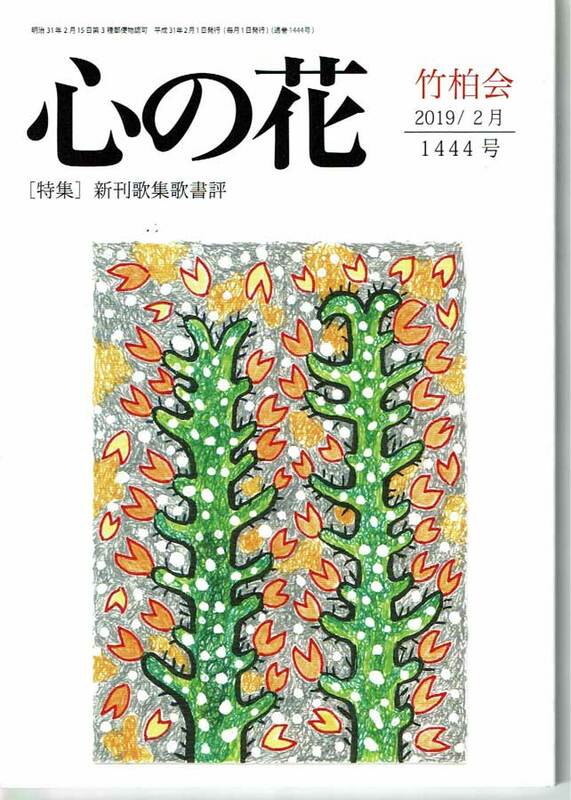 "Kokoro no Hana", a tanka journal, posted an article in its February　edition about my reading performance in Nagoya in November, 2018. I would like to express my sincere gratitude toward Mr. Tetsuo Tanaka, a member of "Kokoro no Hana". I am greatly honored by your words. Thank you from the bottom of my heart. Feb. 2nd, I performed bilingual tanka reading at the Tujunga Library. 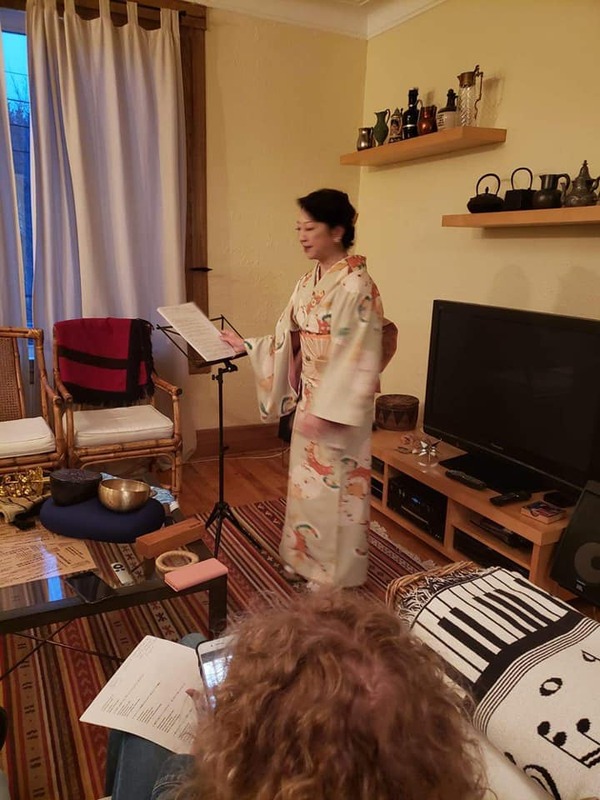 Ms Joellyn Murphy, who study Japanese poetry nearly 30 years, visited me, and listend to my bilingual tanka reading performance.